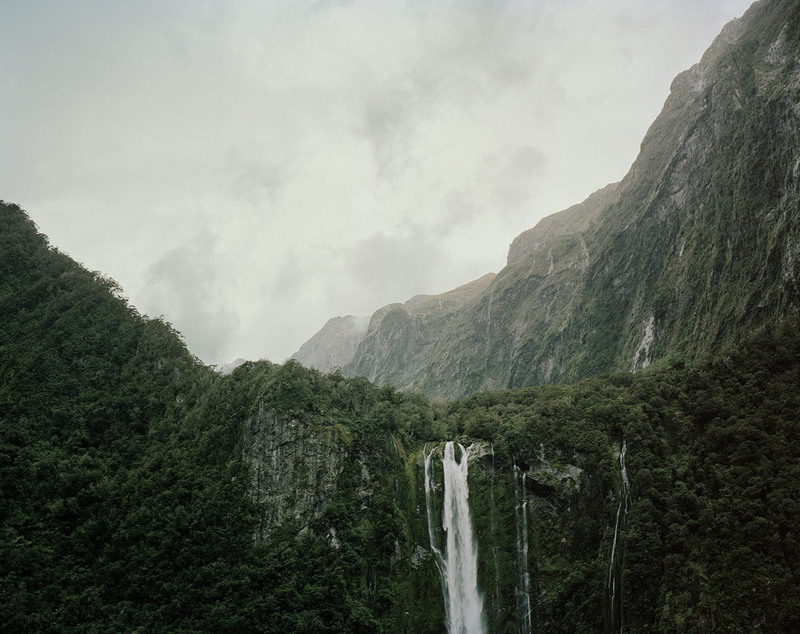 Jonathan Pilkington is a professional photographer based in Brooklyn, New York. Pilkington has worked in the commercial area of photography for over 10 years and moved to New York in 2008 from New Zealand as a Digital Image Specialist. He has advised and assisted some of the top commercial photographers in New York, and now works as a commercial and fine art photographer with his studio located in Greenpoint Brooklyn. 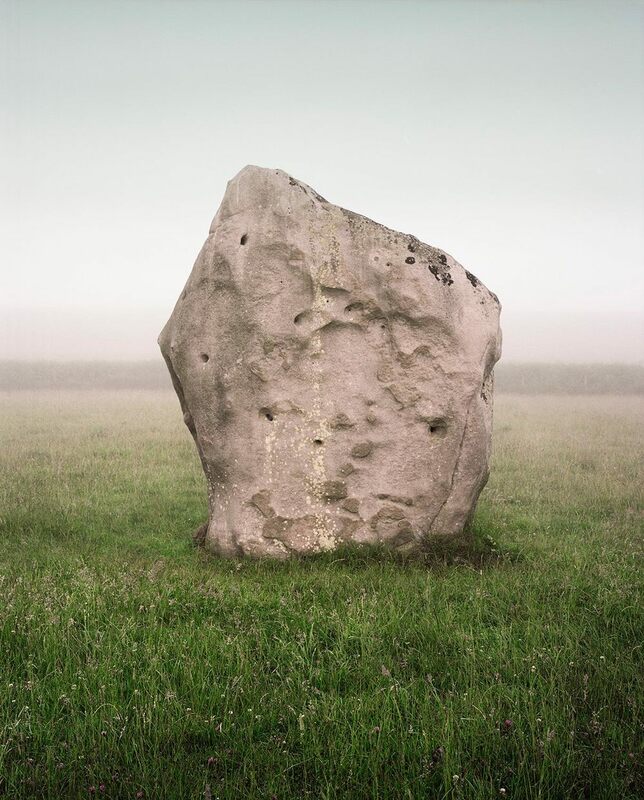 Pilkington’s Landscape work focuses on the relationship humans have with stone, in areas with historic sites and contemporary phenomena. He is interested in how man-made historical stone sites inform through time, come to represent contemporary beliefs, and how they narrate meaning to the local cultural fringe and spiritual groups. Pilkington’s interest ranges from the intimate scale of pounamu (greenstone) of Milford Sound, Aotearoa New Zealand, to the large Stone Circles of Wiltshire, England. Stone represents the earliest form of human tool and the first material we sought to shape for our own use. For generations, before we turned clay into pottery or metal was mined or smelted, stone provided us with the tools to transform the flora and fauna of the natural world into food and shelter. It was a surface for inscribing the first works of art and symbols of language. We have moved unimaginable amounts and weights to create built forms, created arrangements imbued with spiritual significance. Because stone is so enduring, the presence of these forms is still visible and spiritually potent in the landscape. Stone is a vessel of communication and ritual.